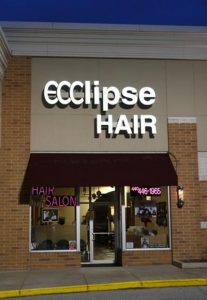 Ecclipse Hair is a family friendly salon that is dedicated to ongoing education and advanced hair styling techniques. We’re passionate about our craft and delivering the perfect look for our customers. Eugene has been a licensed master barber, award winning platform stylist, and educator for over 40 years. 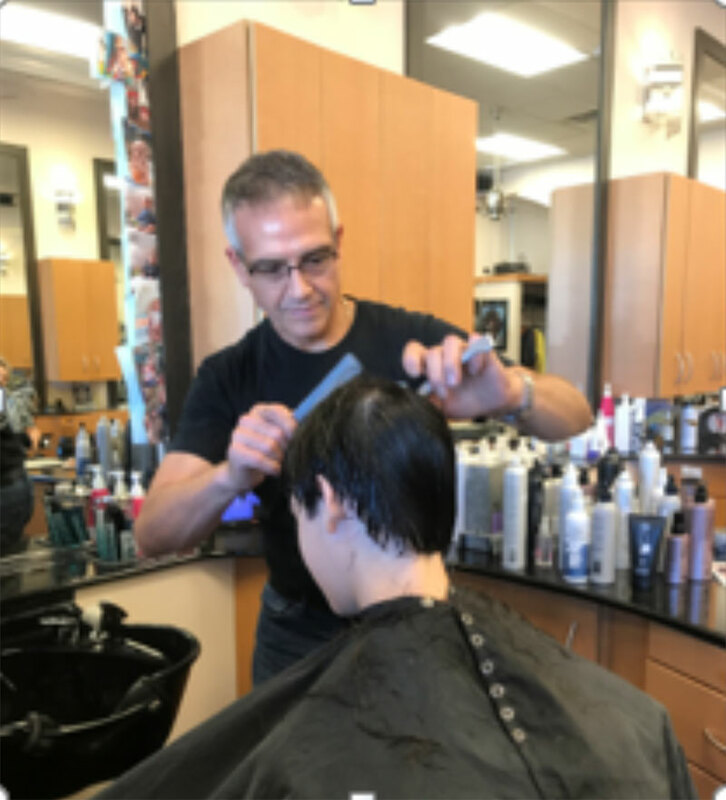 From classic barber skills to advanced Framesi hair color and styling, he has continuosly invested in his training to provide the best services and hair care products to his customers. He also enjoys teaching what he has learned throughout the years, and offers advanced razor cutting classes at the salon. 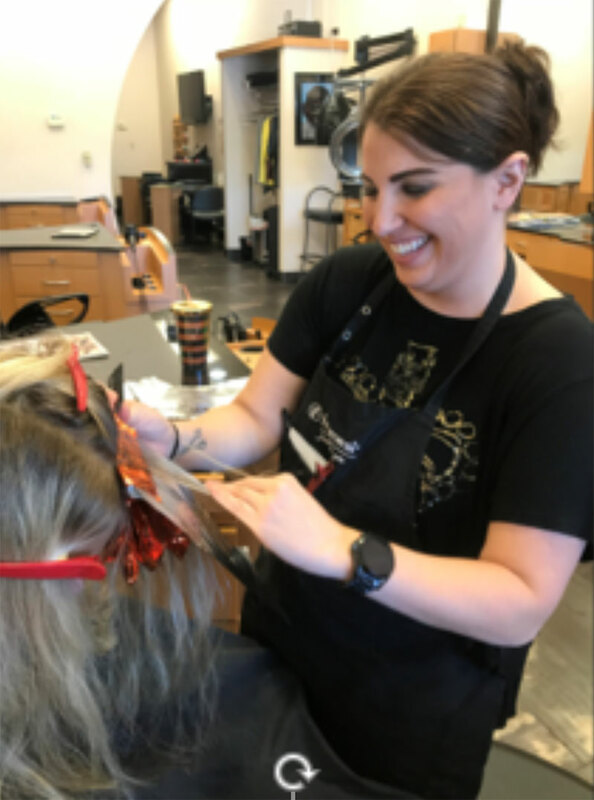 Heidi has been working professionally since 2003 cutting, coloring and styling women’s and men’s hair. She joined Ecclipse Hair in 2008 and quickly became an important, integral part of the salon. 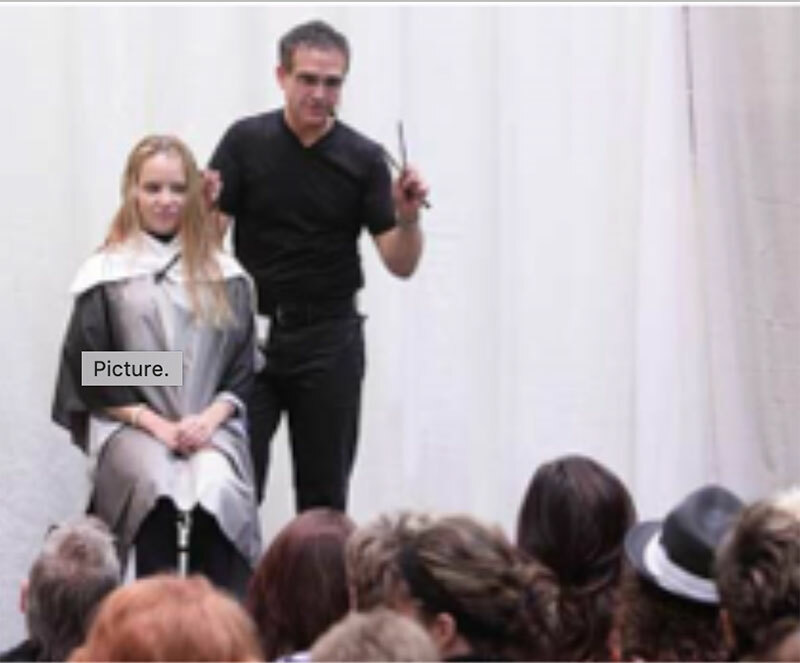 Heidi has trained with the top trend-setting stylists in the industry – Martin Parsons, Nick Arrojo and Vidal Sassoon. She is also accomplished in Roffler Advanced Razor Cutting techniques after years working with Eugene. Additional services include Wig Styling, Waxing and Nail Services. New York style right around the corner in Mayfield Heights.